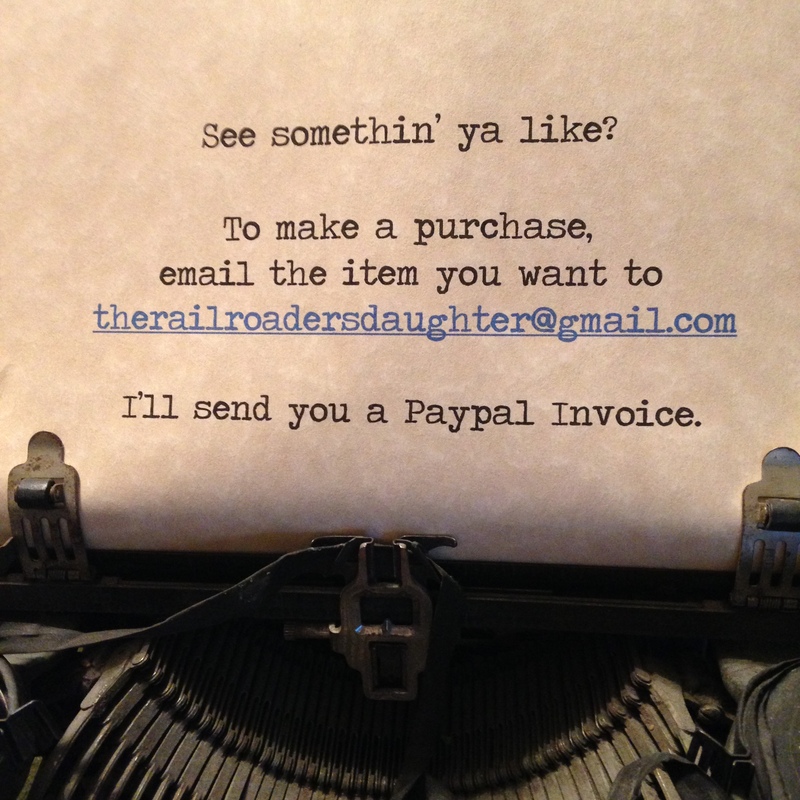 If you like railroads, family history, true stories and tall tales, vintage finds that tell a story, you may have come to the right place! I am delighted that you have chosen to spend a bit of your precious time here and hope that the daughter’s “southern hospitality” is reflected throughout this site. 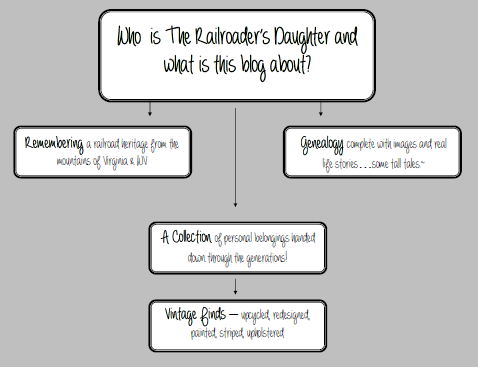 Evolving over a period of years, The Railroader’s Daughter is an attempt to bring together all the things I’ve learned and loved. 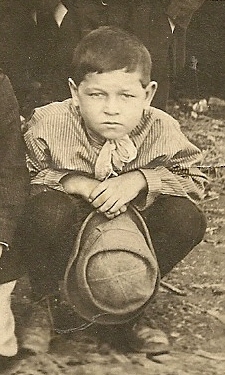 You’ll find an array of information, images, family history and surnames as they connect to my roots. 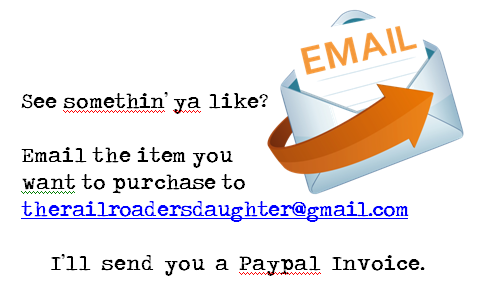 There is even a page or two of vintage items (some for sale – some a collection) as a glimpse into a child growing up in the mountains of southwest Virginia – a lifestyle I now treasure. 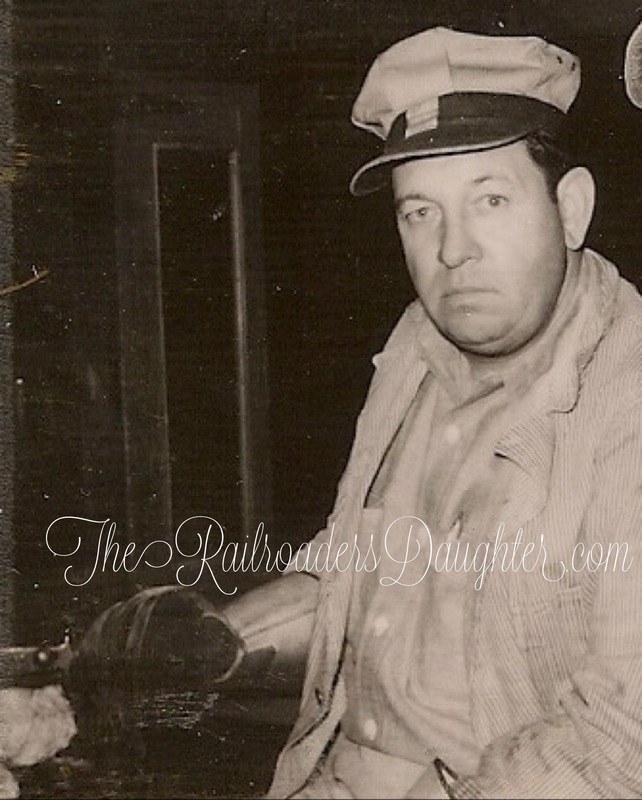 Both of my grandfathers and several great uncles, my father and three of his brothers, one of my brothers and many of our cousins, my husband and myself have all worked for the railroad. There have been good times, bad times – stories of coal mines and accidents, floods and survivals, living on the rails and beautifying the railway. 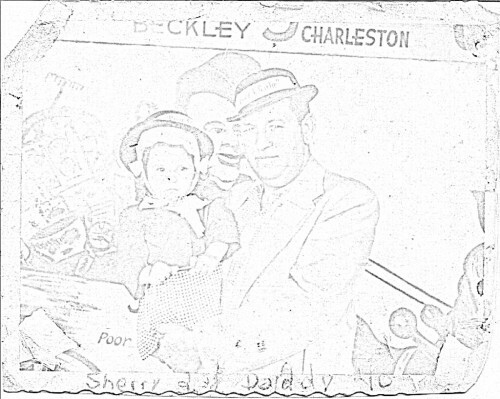 It’s a strange way of life to many modern families, but a wonderfully exciting life for those who have experienced the romance of a dining car breakfast with fine linens, a childhood dream of a trip in the Norfolk & Western observation car or the stories of ancestors who moved all their worldly possessions in a boxcar. It’s a plethora of adventure. You have a great blog and I hope you have more coming in the near future.